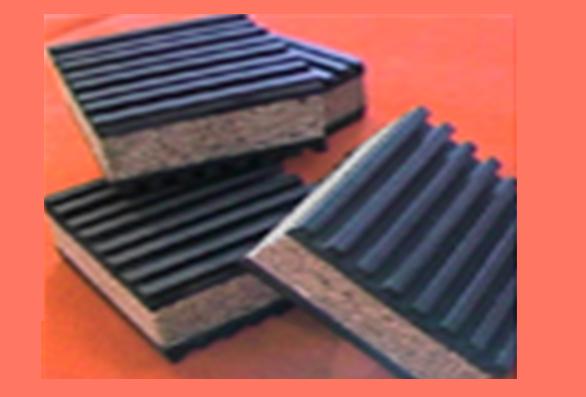 Welcome to the World of Super Soundproofing Co.
Super Soundproofing™ is a widely recognized global leader in noise reduction products. We possess a rich inventory of economical and high performing noise reduction, acoustical sound proofing, and noise control solutions. Our products are innovative and the industry best solutions designed for blocking, absorbing, dampening and isolating the noise source. Super Soundproofing Co are proud to be the first established soundproofing company offering exclusive soundproofing products and services online. Get the highest quality and most affordable Noise Reduction, Acoustical and soundproofing materials . it can work for you, too! Look to soundproofing when there are no other solutions. 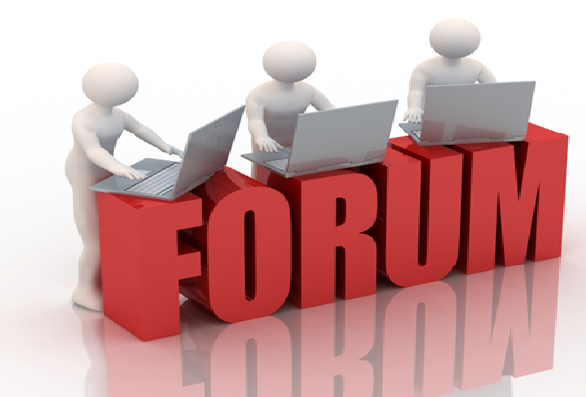 Welcome to our forum specially upgraded for faster searching and a higher level of soundproofing information. Experts are standing by to help you with any soundproofing situation. This company is Great! They are extremely professional and personable, and we are very pleased with the quality of work that was done by Super Soundproofing Co.! It’s so wonderful to find a company that is structured by their quality and genuine interest in the work that they do. Reliability and honesty are other assests that cannot be overlooked by the employees of Super Soundproofing Co.. They’re Awesome! Is your house located on a busy city street where lots of traffic and noise disturbs and invades your privacy? Are you in search for a cost effective and easy-to-install product to enhance the acoustics of your room? If then, acoustical soundproofing curtains are the best and most effective solution. The product, which is made of soundproof materials, is available in various shapes and sizes as per the requirements of customers. 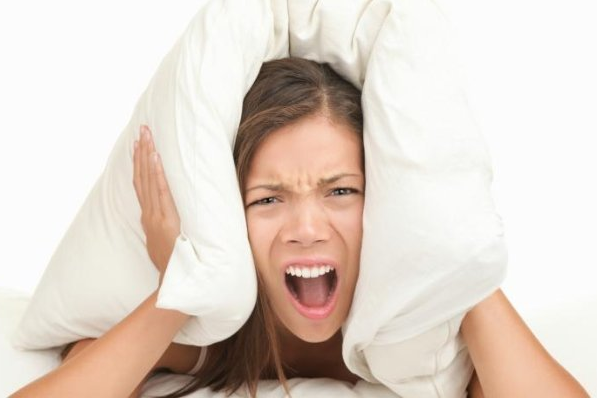 Distracting noise outside the home due to construction activities, vehicle horns, community or political activities and other sources of noise annoy people inside a building terribly. Disturbance due to such loud noises that is of out of control affect the ordinary quiet, peaceful living and privacy of those inside. However, you don’t need to tolerate these kinds of troubles forever; there are innovative products and methods available on the market to reduce sound level by 75-95%. Real (Those with a STC rating), Soundproofing windows, which are made with double- or triple-pane structures are the most cost effective and simplest way employed globally for achieving substantial sound reduction through windows. Designed by: Super Soundproofing Co..